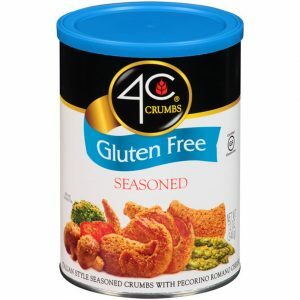 Enjoy your favorite foods again with 4C Gluten Free Crumbs. These fantastic Gluten Free Crumbs are seasoned with our time-honored blend of herbs, spices and 100% Pecorino Romano Cheese. 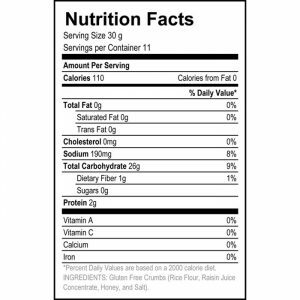 Certified “Gluten Free” by the Gluten Free Certifying Organization, 4C Gluten Free Crumbs are made with rice flour! 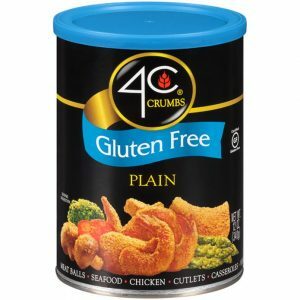 You can enjoy your favorite foods again with 4C Gluten Free Crumbs. 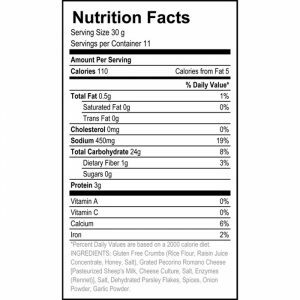 4C Plain Gluten Free Crumbs are made with rice flour, providing a light & crispy texture to your foods. And they’re certified “Gluten Free” by the Gluten Free Certifying Organization! !